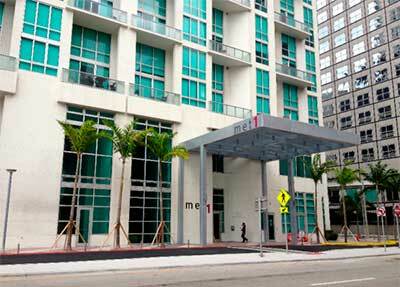 Introducing Met 1, the “Metropolitan Miami” Project’s first residential tower and a modern interpretation of classic architecture and design. Integral to Met 1 are 447 luxury condominiums that include lofts, tower suites and penthouses. 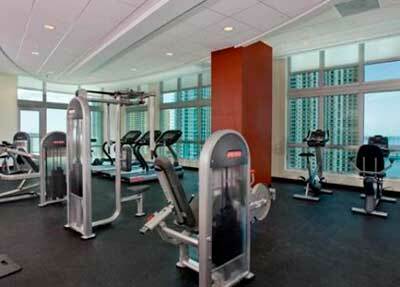 The curved, L-shaped building features magnificent, unobstructed views of Biscayne Bay and the City of Miami. 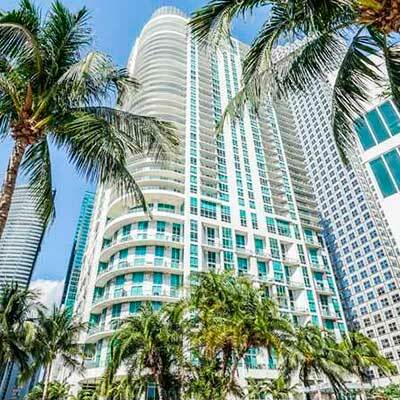 Live life to the fullest in downtown Miami! 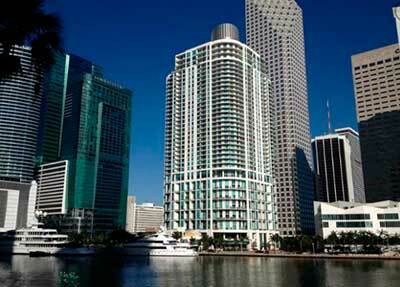 Met Miami Properties is Miami’s top resource for living in downtown Miami. 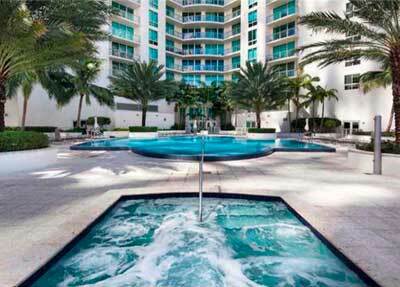 Located on the Met 1 Mezzanine Floor in Metropolitan Miami’s residential tower, Met Miami Properties has been an active participant in the growth of the area since 2003. 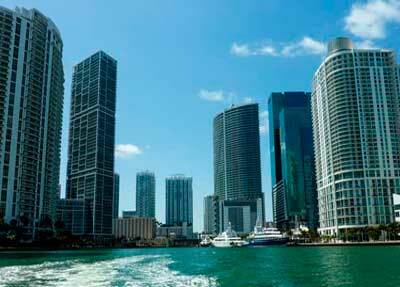 Once renown as the business epicenter of Miami, downtown Miami has expanded into live, work, play neighborhood that is sought after by young professionals, international travelers, and trendsetters alike. From the excitement of Brickell to the buzz of Biscayne Boulevard to the magnetic energy of the Miami HEAT’s own American Airlines Arena, downtown Miami has a dining, shopping and recreational option for everyone.